Are Your Visitors Experiencing Rich Results? Google has introduced a beta version of a new tool called the Google Rich Results Test for testing rich snippets, rich cards, and other rich additions to a website’s content. 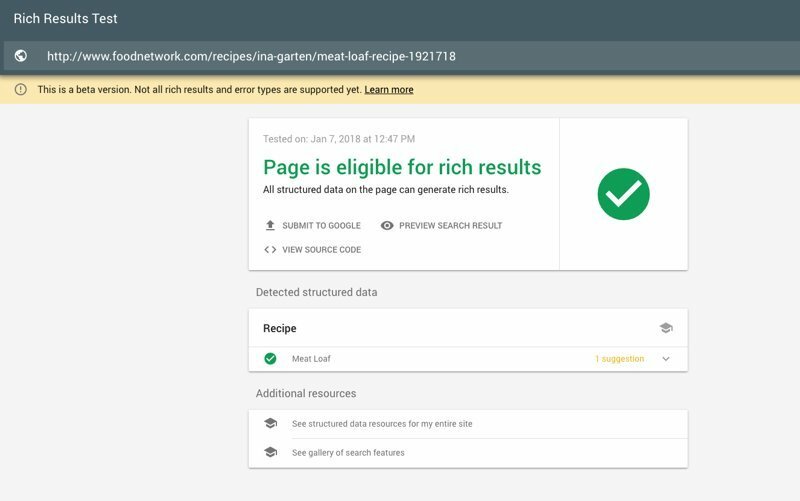 This new tool will test for structured data and show how a page will be displayed in search results. The tool only supports a limited number of rich objects at this point. If it doesn’t support the types of data on your site, you can continue to use Google’s Structured Data Tool.